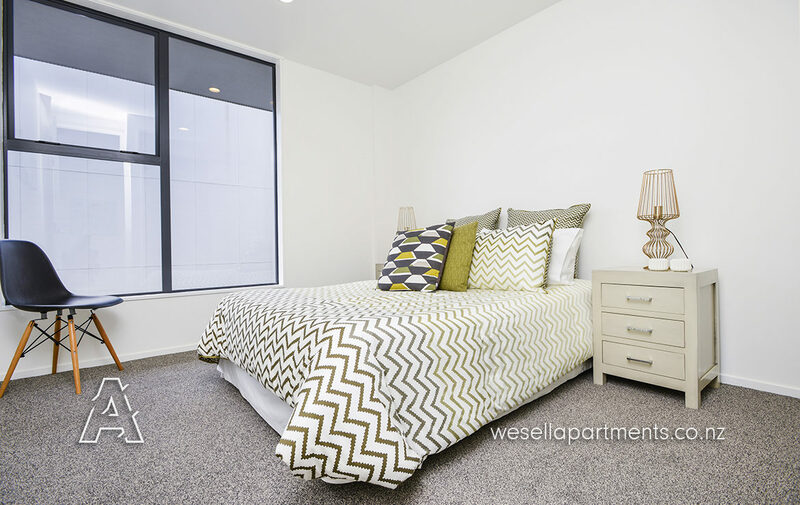 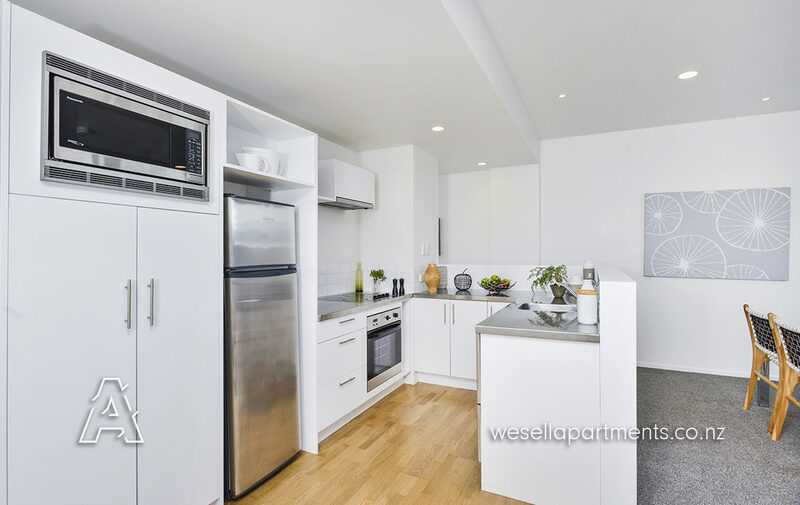 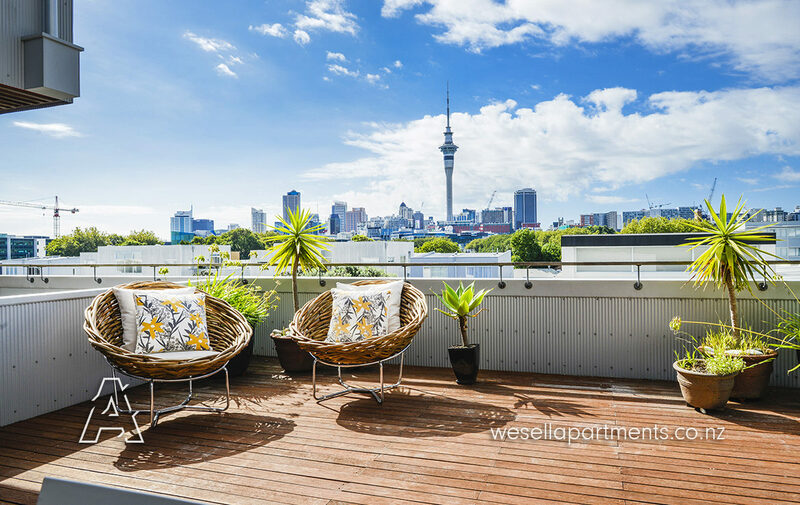 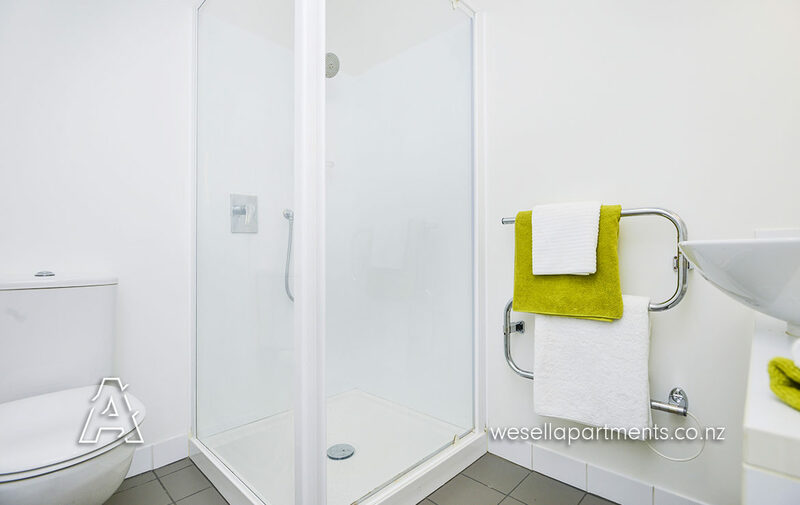 Expansive views of the Auckland city skyline, a carpark right outside your door-step, an unrivalled central location and being freshly refurbished from top to bottom make this 2 bedroom home something very special. 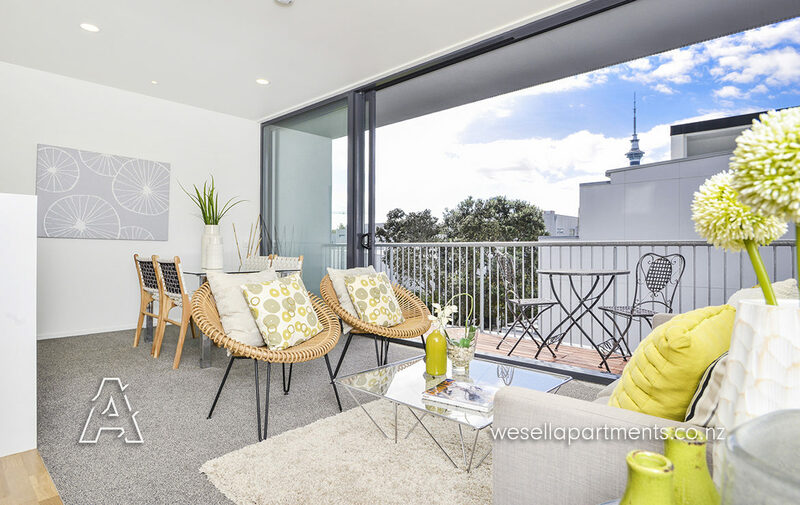 You’ll enjoy relaxing in your open plan kitchen and living area as you gaze out at the Sky Tower, or why not move upstairs to entertain a few friends on the roof terrace as the sun goes down behind you? 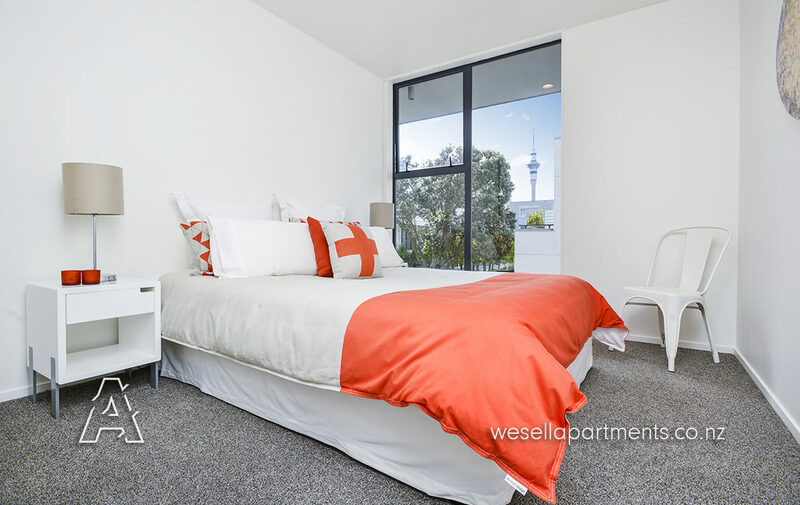 From here its just a short walk to North Wharf, Ponsonby Road and the Viaduct if you’d prefer a vivacious restaurant or bar. 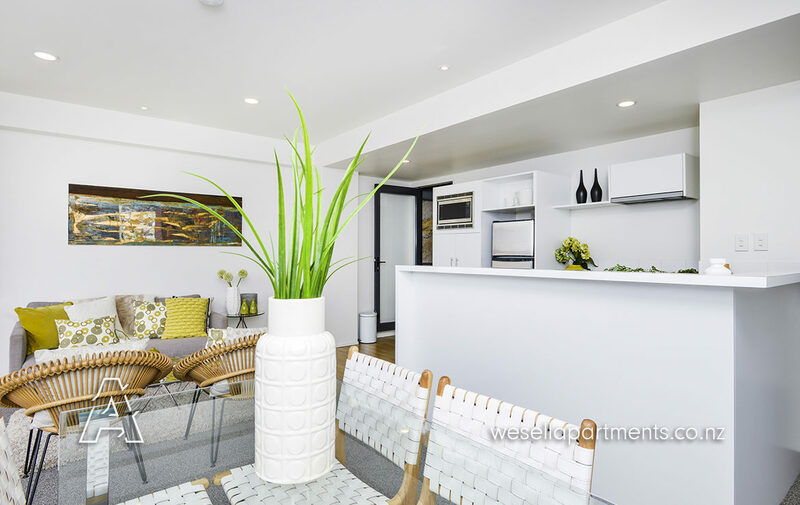 With brand new LED lighting, fresh paint and brand new carpet, you’ll love the fresh new feeling of this modern apartment. 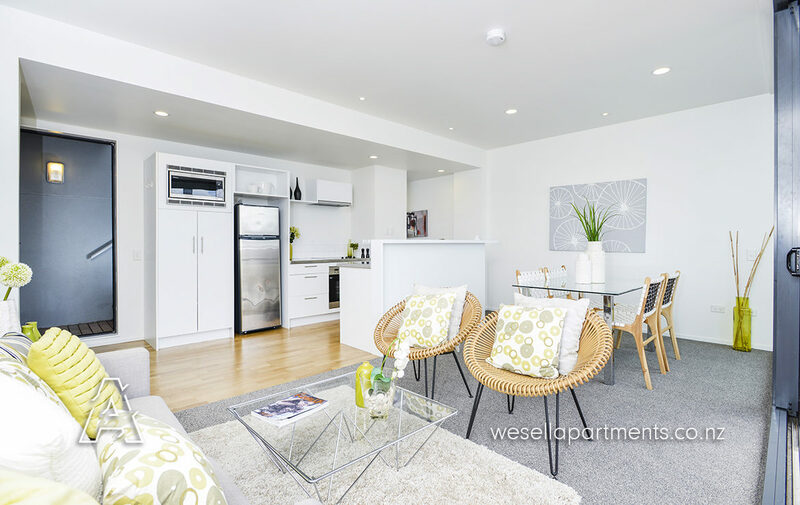 Located in the award winning Beaumont Quarter you’ll benefit from the top class facilities, an onsite manager, Victoria Park across the road and the convenience of the supermarket being only 5 minutes walk away. 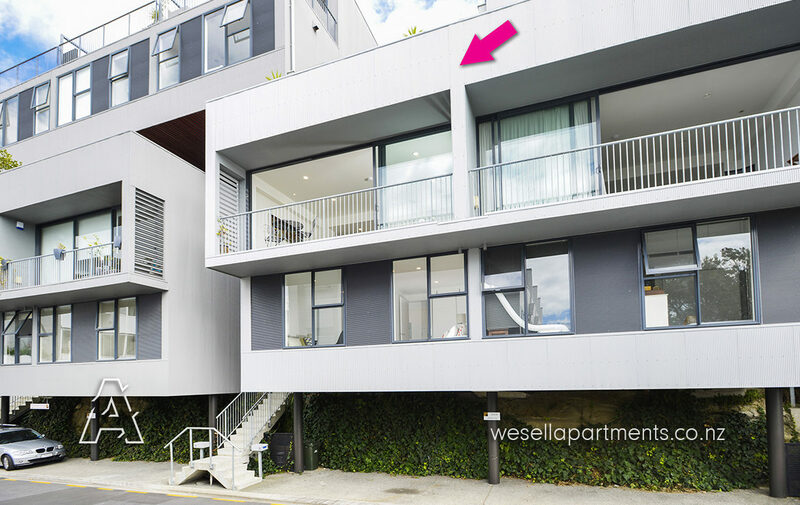 These “Leap Frog” homes have been tightly held and this is the best of its kind. 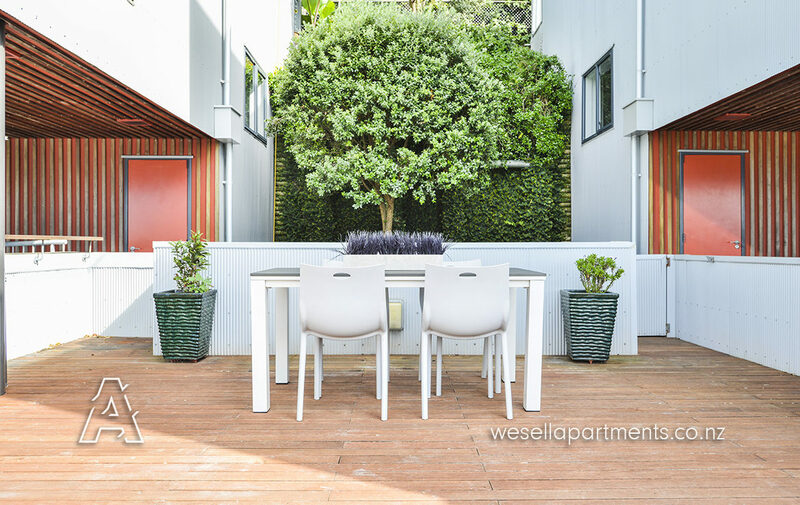 Truly something special, our out of town vendor is motivated and wants this sold. 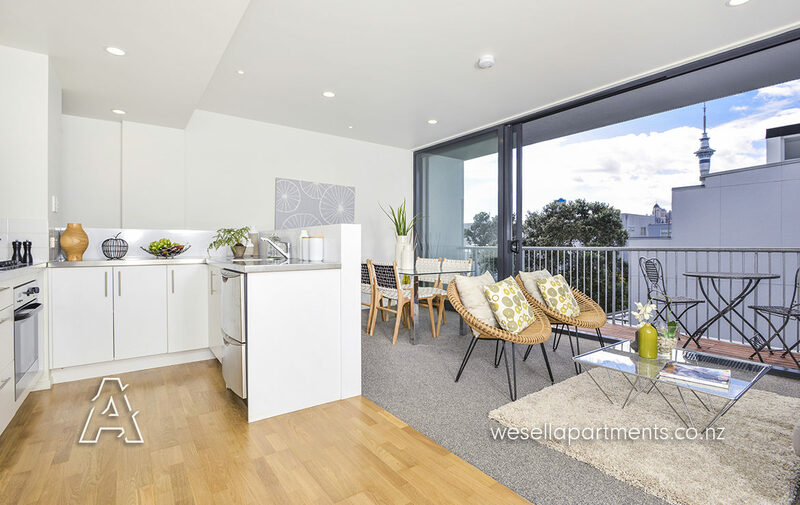 Contact us today to arrange a viewing and register your interest, you don’t want to miss out on this!